Surely, we all love using our cars to travel because it gives us convenience and safety when comparing it to public transportation. But are you feel tired of your high consumption of gas? It is wouldn’t more wonderful if you could save much gas money rather than watch it gets guzzled up. The Compact car fuel saver is exactly what you need. 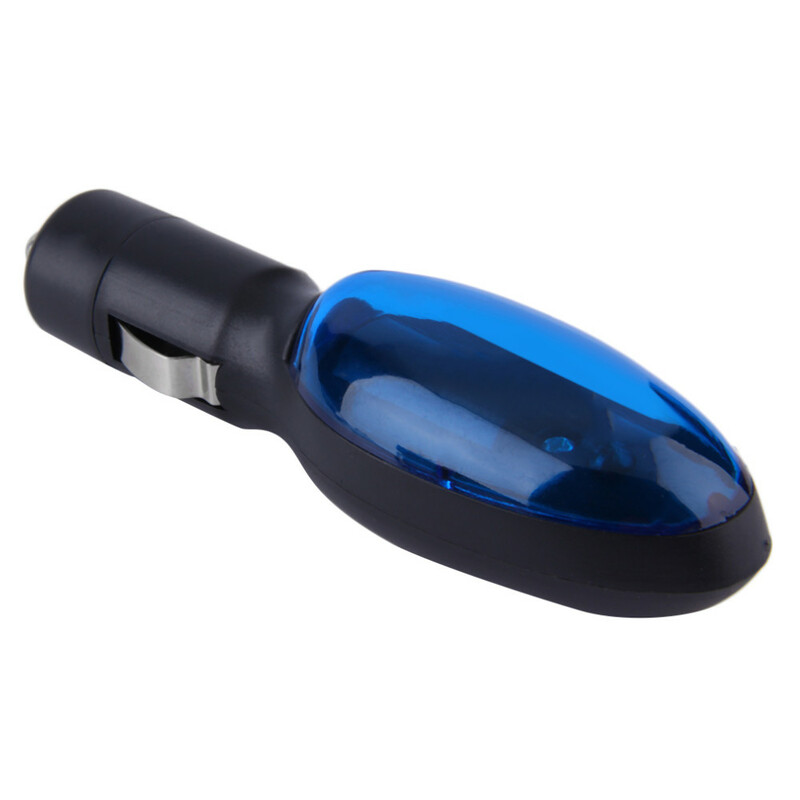 It is a gas saving device that helps your car save up to 20% of the gas mileage. This innovative product has an electric balance technology that optimizes your car’s electrical system. It also gives you better acceleration, more horsepower, longer battery life, and cleaner emission. Perfect for every car! 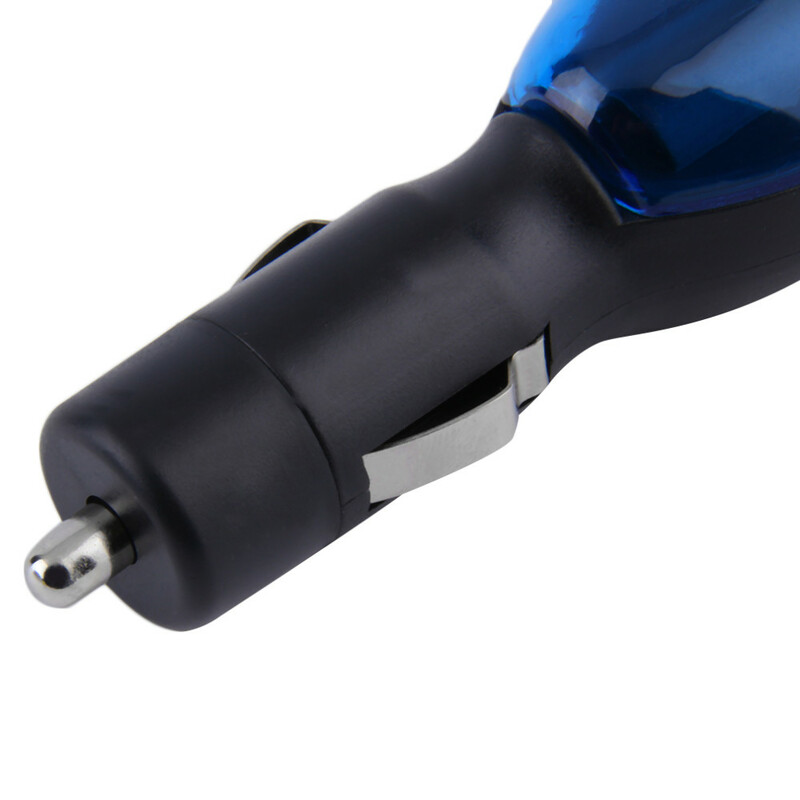 Simply plug this item into your car's cigarette lighter and it instantly begins to save gas and your money. Save 20% or more on gas. Save on gas, save our earth. Easy to use and starts working instantly. You can now join our satisfied customers and experience a significant savings on your car's gas bill.